D&C - Gastown Vancouver Wedding Photographers. I can't wait to show you more images from this jaw-dropping wedding. 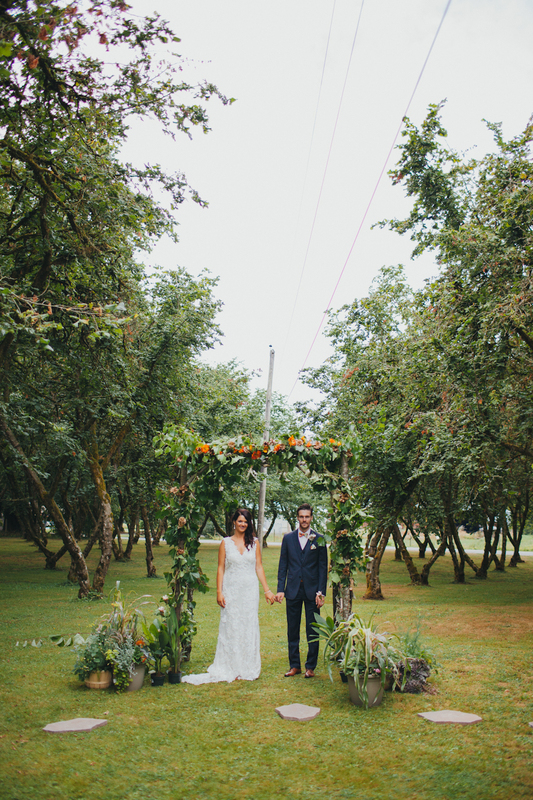 With the ceremony held on private hazelnut farm in between the trees. While the reception was held at the incredible Vancouver Urban Winery. David and Camille, here's a little peek before you jet off to your honeymoon on the beach. A little bit of love for your technology.